Another dramatic first impression by Signature Iron Doors in New York!! 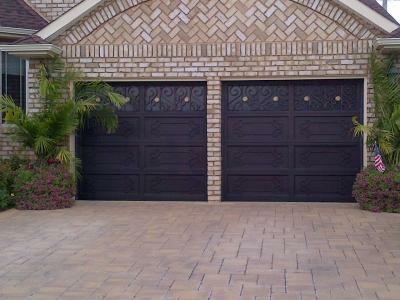 We are Americas leading supplier of high quality ornamental wrought iron garage doors. Our doors are engineered to the highest standards. With many styles to choose from , a large iron door inventory and the fact we do not charge a premium for a custom build make us the best choice!! Please call us for information 855-388-3535.